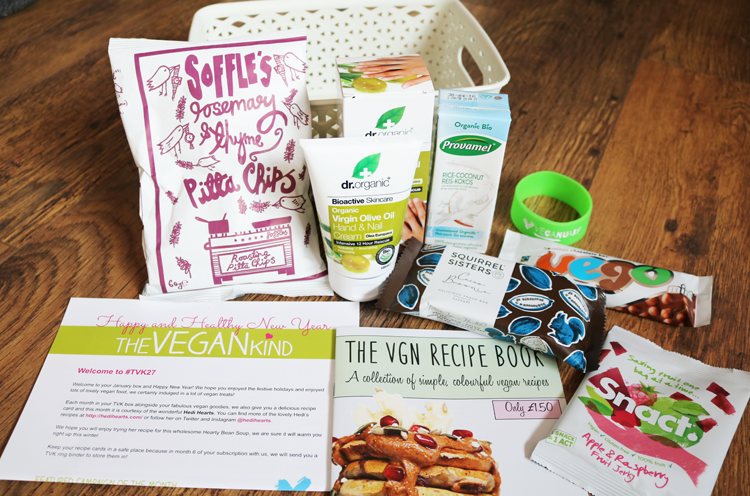 Last month I signed up to The Vegan Kind, a subscription box which features vegan food, snacks and cruelty-free products. I've been eagerly waiting for the January box to arrive and it doesn't disappoint! The Vegan Kind boxes are packaged simply in just one cardboard box but mine appeared to have taken quite the bashing during the delivery process so it wasn't the prettiest thing to photograph. 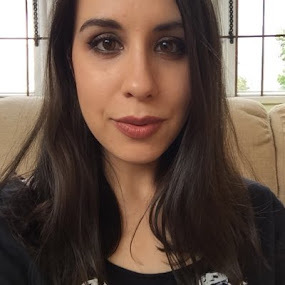 If you're curious though, you can see what the boxes look like in my December review here. Can we take a moment to appreciate the beautiful packaging of this brownie and how cute the brand name is please? How adorable! This is a vegan, gluten-free, all natural, raw cacao brownie and there are two pieces in this pack, each under 90 calories. I have a slight, OK major, addition to brownies so I'm very excited to see what this is like! 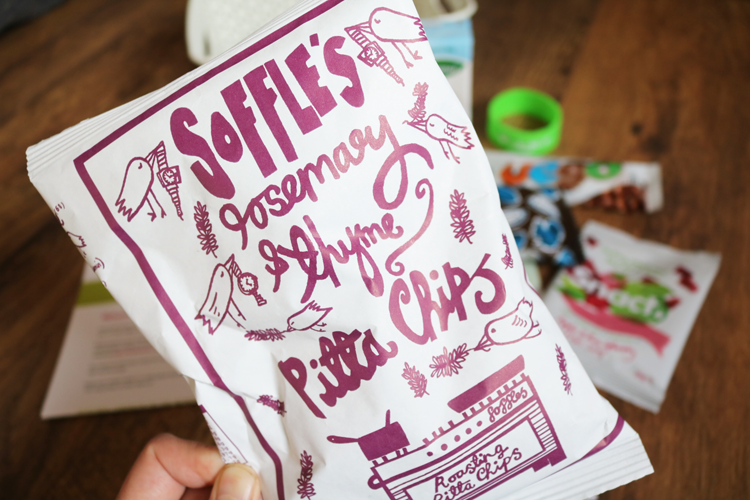 Another beautifully packaged product are these delicious sounding Rosemary & Thyme Pitta Chips from London based brand, Soffle's. I've never had Pitta Chips before but these ones are oven roasted and 100% natural with no additives or preservatives. I think I'll try them dipped in some hummus, mmmmm. 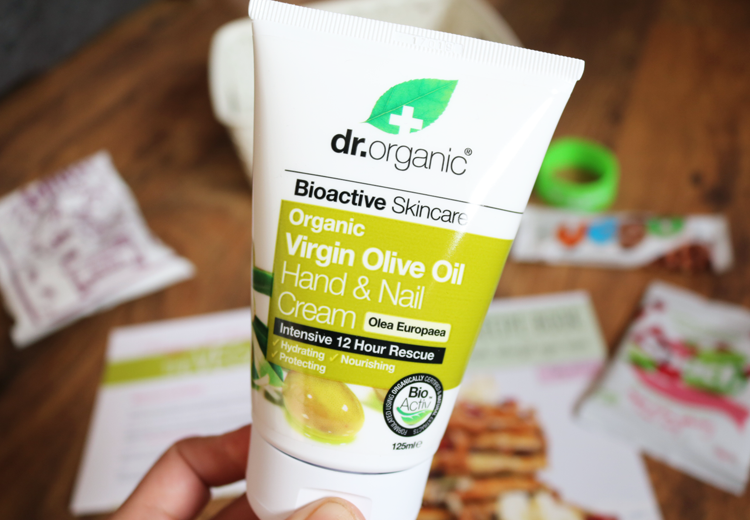 Yesterday I featured Dr. Organic's Olive Oil Deodorant in my Winter Skin Saviours post, so I was thrilled to find the hand cream from the same range in this month's box as I've been wanting to try out more products from this line. With its claim of 'intensive 12-hour rescue' it sounds perfect for this cold weather. I was initially baffled by the 'saving fruit one bag at a time' tagline on the packet but after reading the info card, everything became much clearer. Snact save 'ugly' surplus fruit (that's rejected by supermarkets for being the wrong size/shape etc and would often go straight into landfill) to make the fruit jerky for their products. Honestly, the insanity of the food industry never fails to depress me, but it's fantastic to come across a company that's heading in the right direction instead! 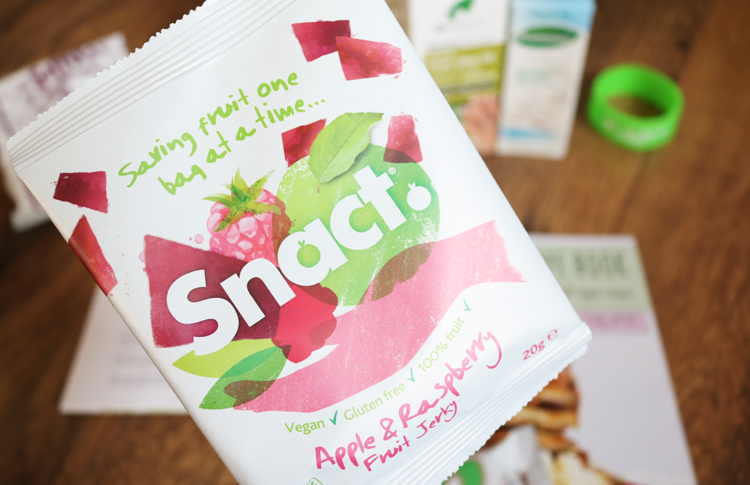 Snact's fruit jerky is made from 100% fruit so nothing extra is added. 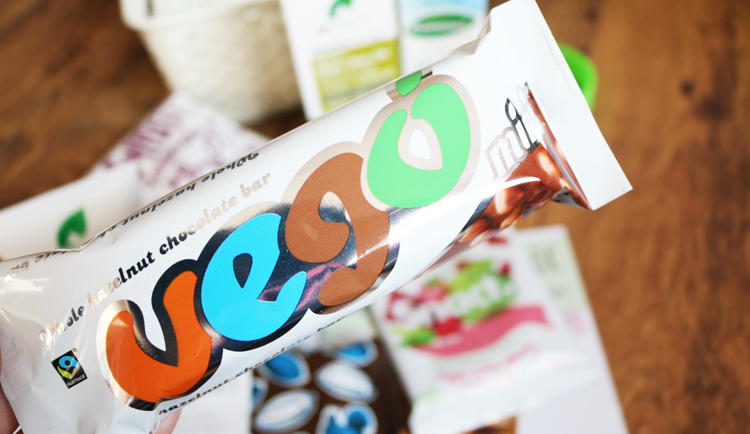 I've heard a lot about these Vego chocolate bars and have seen them pop up everywhere on Instagram recently, so I'm very happy to be able to finally have one to try out for myself. Although it says this is a mini size, it feels like a regular sized chocolate bar to me so I'm guessing the full sizes are like slabs or something? Regardless, I love hazelnuts and chocolate so I have a feeling this is going to be a winner. I'm a big fan of Alpro's Coconut & Rice Milk so I'm guessing this might be similar. 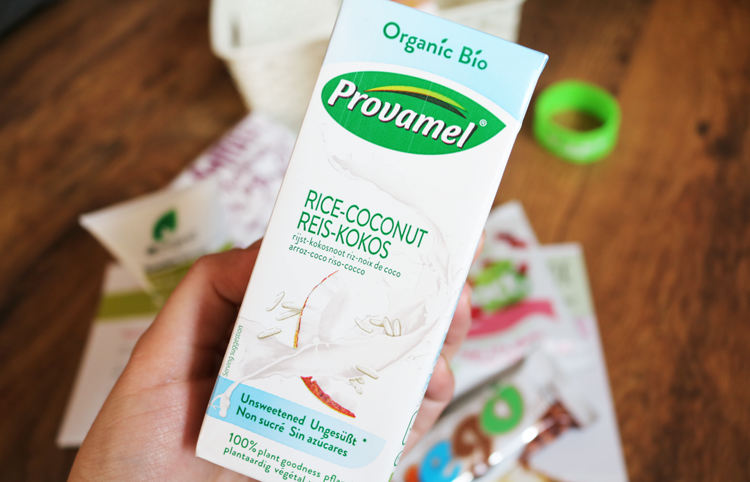 I haven't tried anything from Provamel before but I'm always up for trying new dairy-free drinks as I don't really drink cow's milk that much anymore unless it's already mixed in with something. This looks like it might be good for a hot chocolate or over some granola. 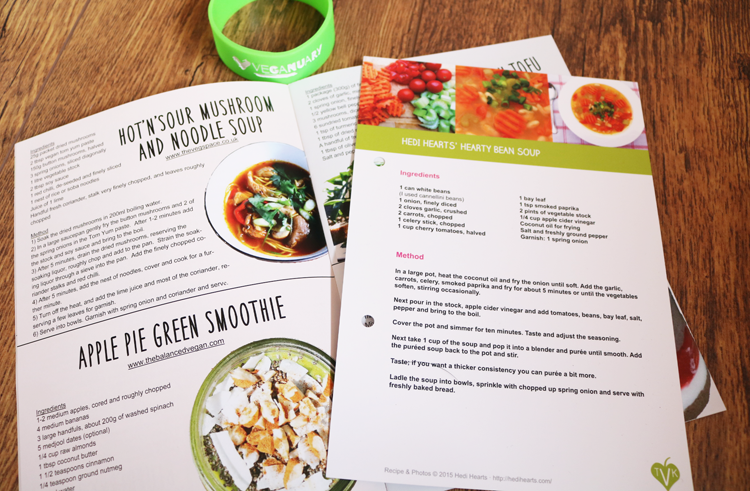 As I'm taking part in Veganuary this month, I was pleased to see a mini recipe book and a cute wristband for the campaign. There's also a recipe card for a Hearty Bean Soup which sounds lovely and warming. 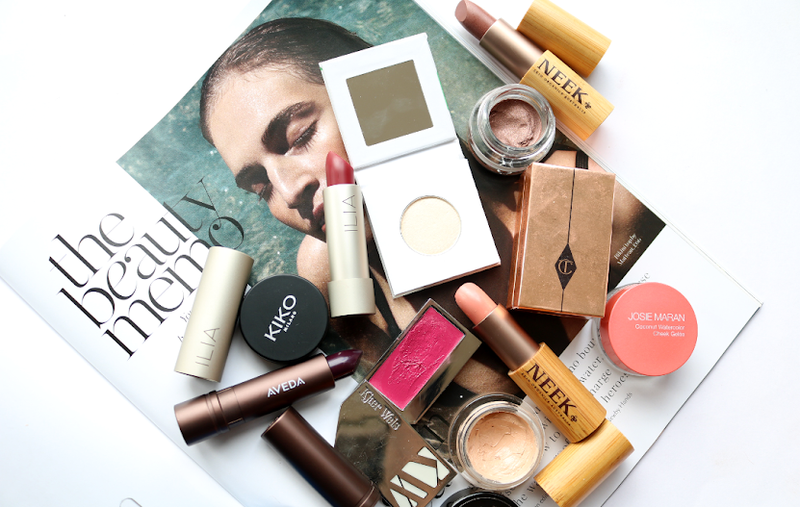 Another great box this month with lots of exciting new products for me to try out. 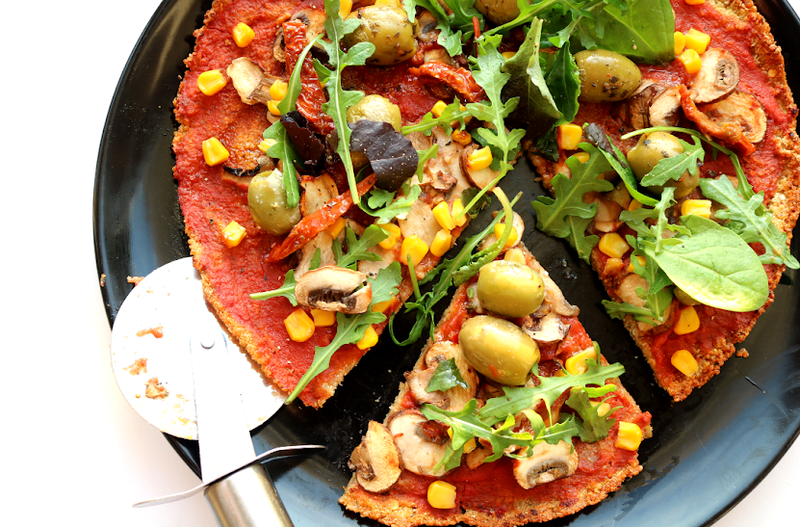 To find out more about The Vegan Kind, visit their website here. £10 + p&p each month in the UK, with worldwide shipping options available. 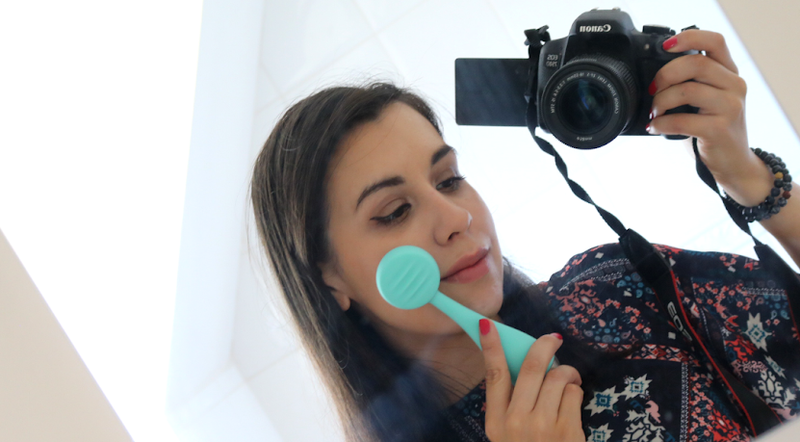 I actually love the look of everything here! 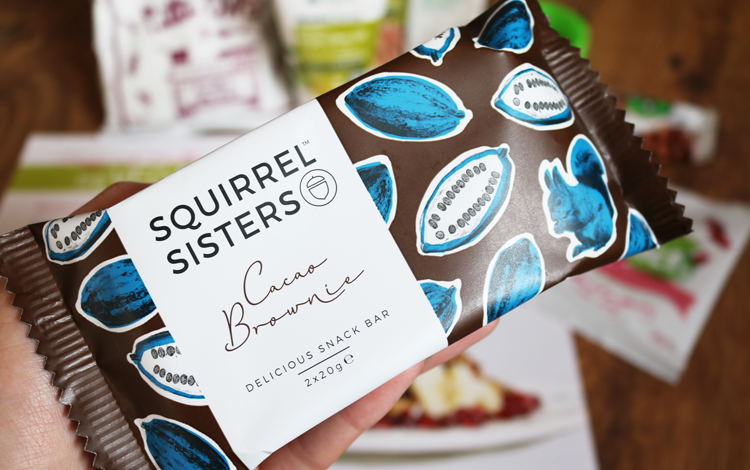 I love discovering new snacks, the Squirrel Sisters brownies sound incredible! It's a great box this month - can't wait to try the brownies!